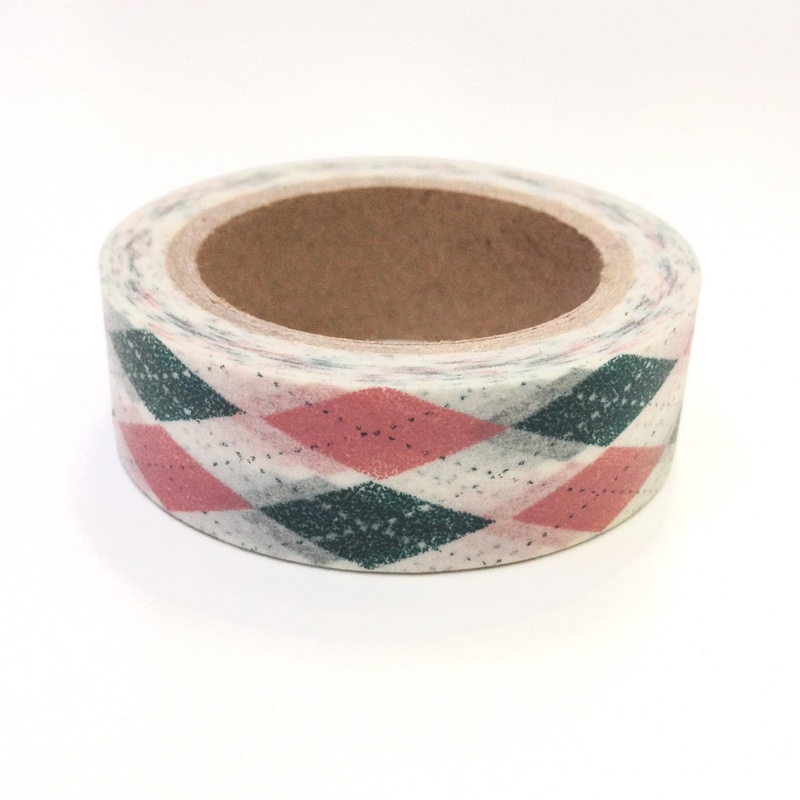 This green and pink Argyle style washi tape smacks of pringle design - which makes it a fan for lovers of golf, Scotland or geometrics! Great for gift wrap and craft projects. Each roll contains 10 metres of tape.